Should nuclear talks between Tehran and six world powers fail, Iran will produce highly enriched uranium to fuel its ships, an Iranian MP warned. 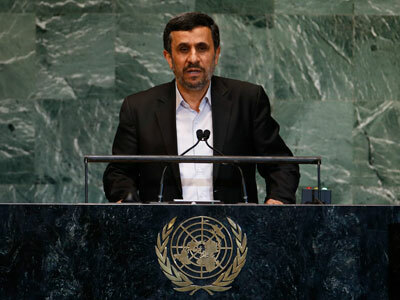 The comments by the deputy chairman of the Majlis National Security and Foreign Policy Committee, Mansour Haqiqatpour, come after Israel’s warning last week that by mid-2013 Iran will be on the brink of developing a nuclear weapon. “If the talks between Iran and the 5+1 group (the five permanent members of the UN Security Council and Germany) do not yield results, the Iranian youth will (produce) up to 60 percent enriched uranium to fuel submarines and oceangoing ships,” MP Mansour Haqiqatpour told ISNA news agency. Iran denies allegations that it is seeking to develop a nuclear weapon, insisting that it nuclear program is for peaceful means. In order to fuel ships with nuclear energy, Iran needs to produce uranium enriched to a purity level of higher than 20 percent, Tehran Times reports. Experts warn that if Iran produces enough uranium, purified to such a level, that it could quickly be enriched further and be used to produce a bomb. 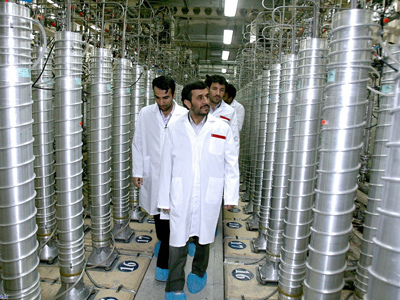 Iran has already produced more than 6.8 tonnes of uranium refined up to 5 per cent since 2007. According to the latest IAEA report, 190 kg of uranium has been refined to 20 per cent. 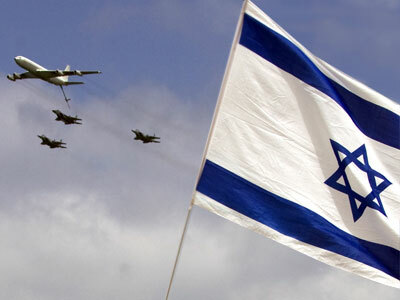 Despite the war of words between Iran and Israel, many analysts believe that it will take several years for Iran to develop a nuclear weapon should it decide to do so. "I still think that we are talking about several years … before Iran could develop a nuclear weapon and certainly before they could have a deliverable nuclear weapon," said Shannon Kile, head of the Nuclear Weapons Project of the Stockholm International Peace Research Institute, as cited by Reuters. 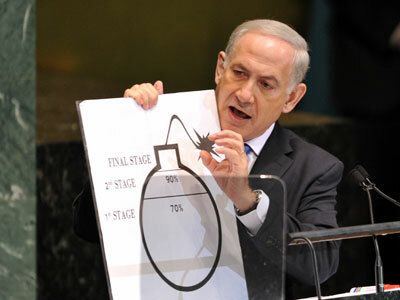 Speaking to the UN General Assembly last week Israeli PM Benjamin Netanyahu drew a ‘red line’ on a cartoon bomb representing Tehran’s alleged ambition to create a nuclear weapon. The drawing was divided into three sections, with marks indicating 70 percent and 90 percent of the uranium enrichment required to build an atomic bomb. 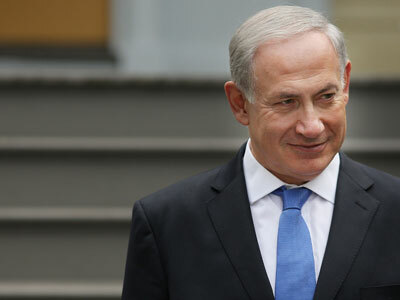 In response to Netanyahu’s statement, Iran's Defense Minister urged the international community to put pressure on Israel for crossing the "red line" by stockpiling nuclear warheads and mass destruction weapons. "If possessing a nuclear bomb is crossing the redline, the Zionist regime with tens of nuclear warheads and a variety of mass destruction weapons has crossed the red line for many years and it should be confronted," Brigadier General Ahmad Vahidi said on Saturday, ISNA reported.